Home visits, lactation consults home and hospital visits, ante natal classes, support groups, breastfeeding support groups. Antenatal classes, lactation consultancy, child growth and development, postnatal visits. Childbirth master classes, parenting classes, breastfeeding and postnatal support, immunizations, well baby clinic. Home visits for lactation services in Centurion and Pretoria East area. 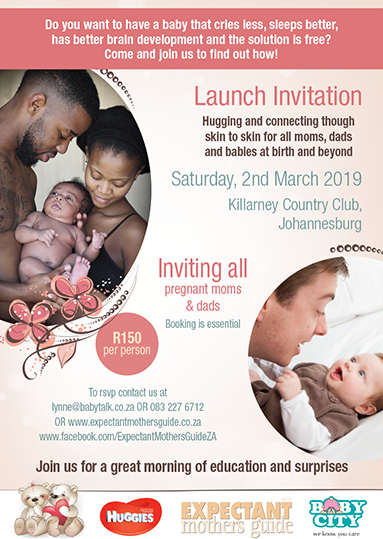 Weigh ins and measuring, developmental assessments, help with feeding and weaning, vaccinations (comply with DoH EPI), breastfeeding assistance, general baby related advice. BCur, community health, paediatric nursing, SACLC student. 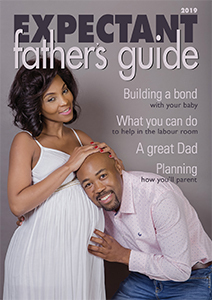 Well baby clinic, antenatal classes, postnatal home visits - Hillcrest, Westville, Umhlanga. Assessment and management of feeding in the neonatal population including lactation support and neurodevelopmental support of the preterm infant. Consults in my rooms, by appt. Will do hospital visits at surrounding hospitals for breastfeeding, if and when possible. Antenatal and breastfeeding classes; postnatal follow up, nanny training. 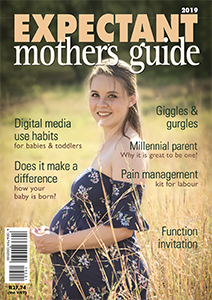 FB page: baybabes milk and milestones clinic. Well baby clinic, baby immunisations, breastfeeding support and advise. Growth and developmental assessment. Available for home and hospital consultations. Services include nutrition during pregnancy, breastfeeding, introduction to solids and feeding of young children as well as nutrition for people with diabetes. Can’t find a lactation consultant in your area? 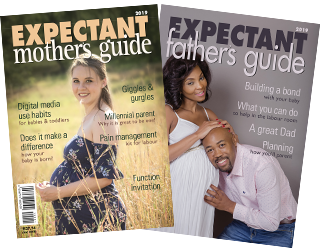 Please email info@expectantmothersguide.co.za for further assistance.